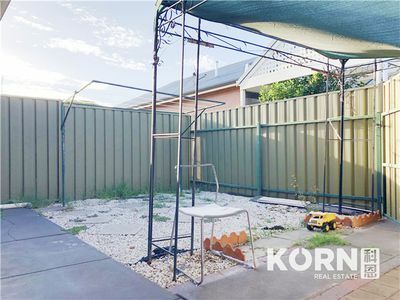 Discretely positioned, with rear lane access into private grounds with large communal garden. 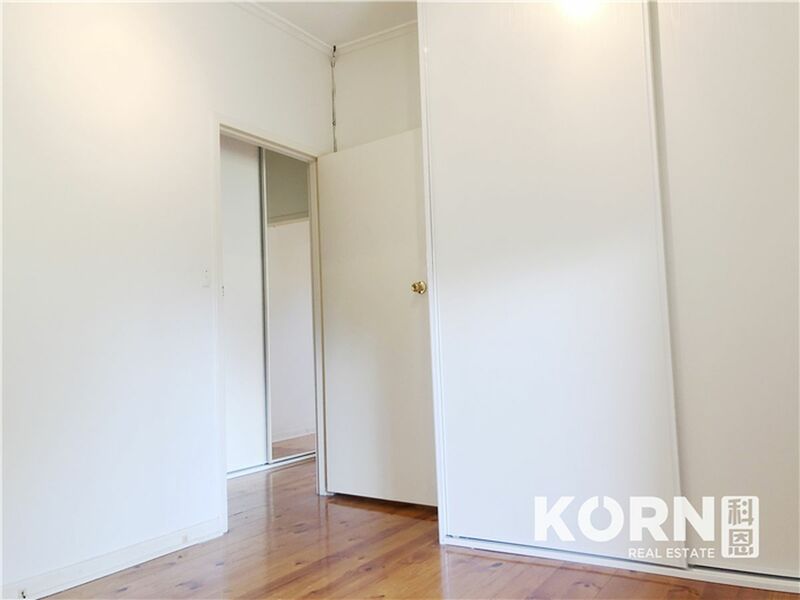 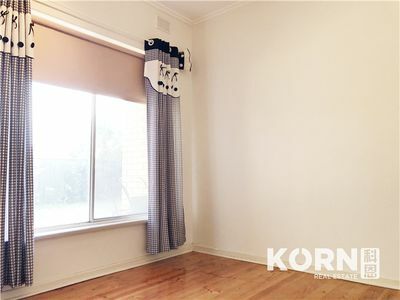 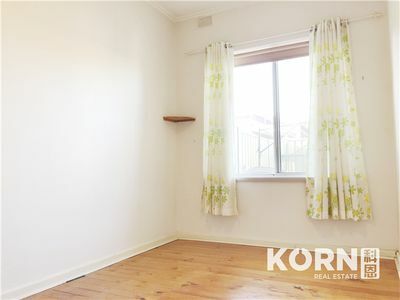 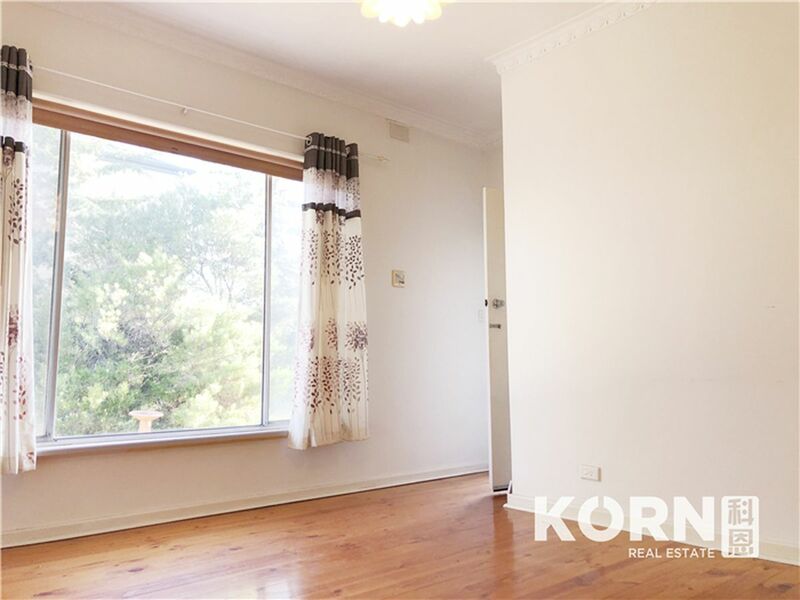 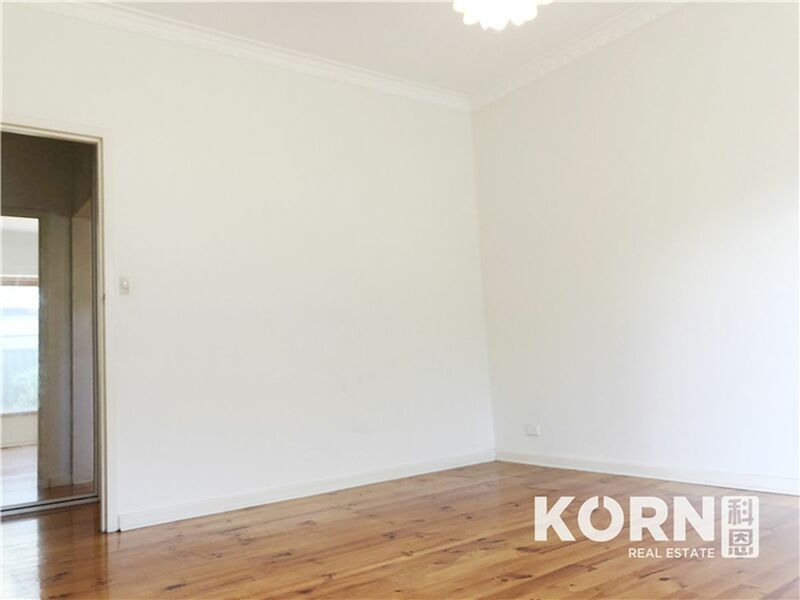 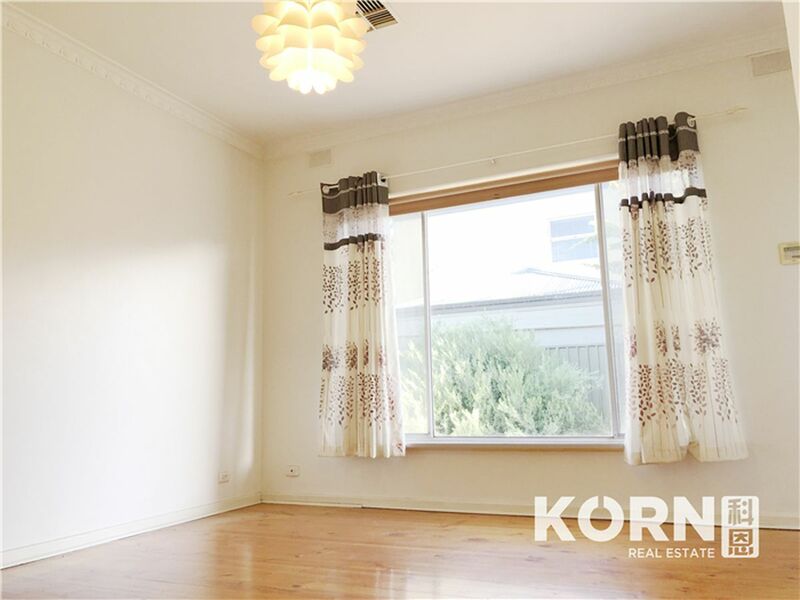 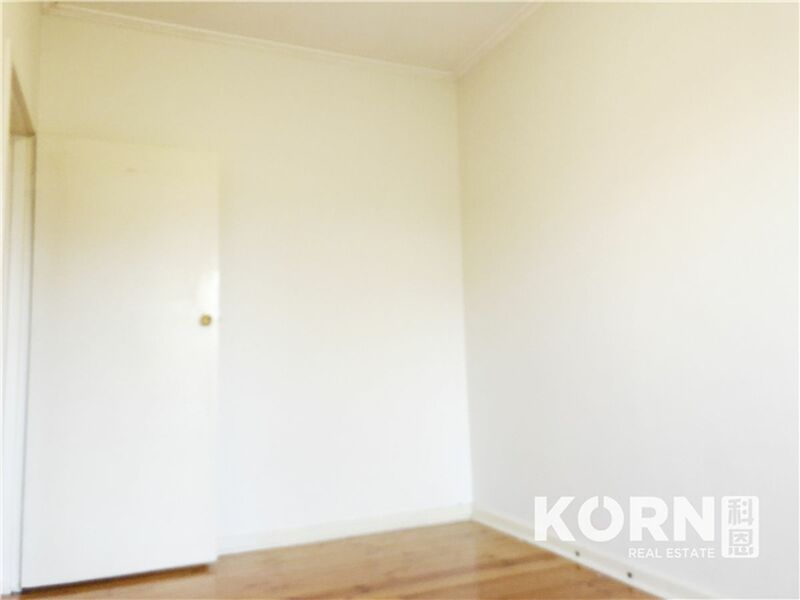 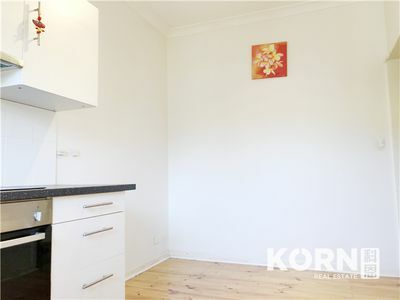 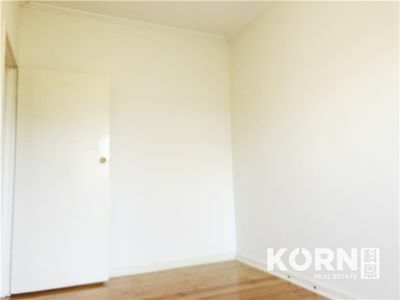 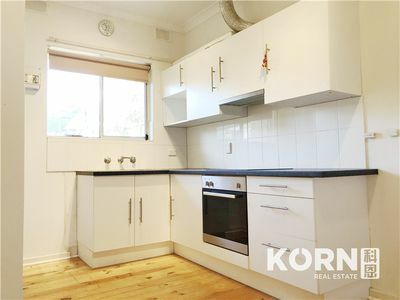 A delightful unit full of natural light, with polished timber floorboards, high ceilings, and good size rooms. 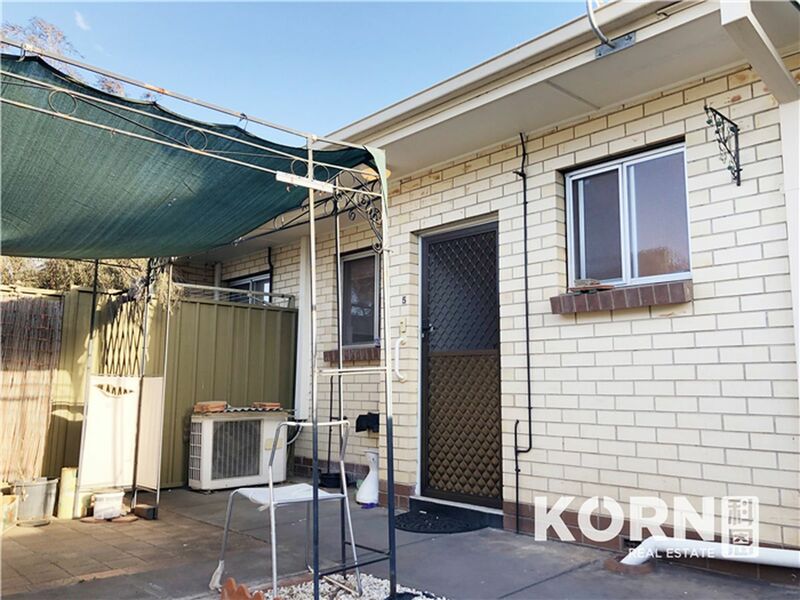 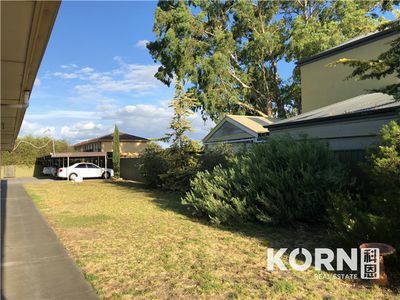 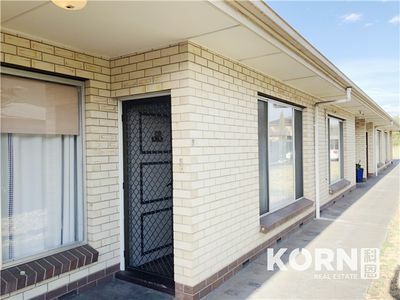 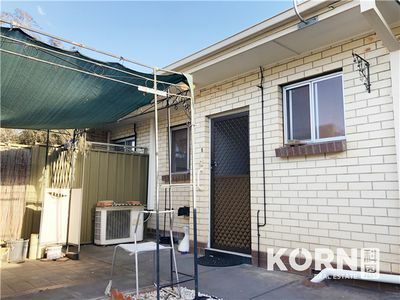 Enjoy lounge room, separate eat-in kitchen and two generous bedrooms. 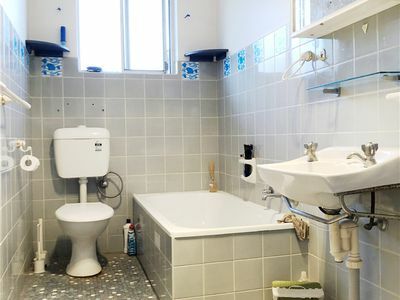 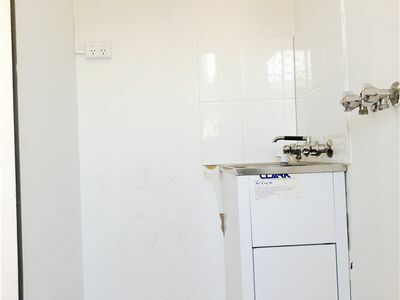 Lovingly appointed with quality fixtures and fittings including ducted reverse cycle air-conditioning throughout. 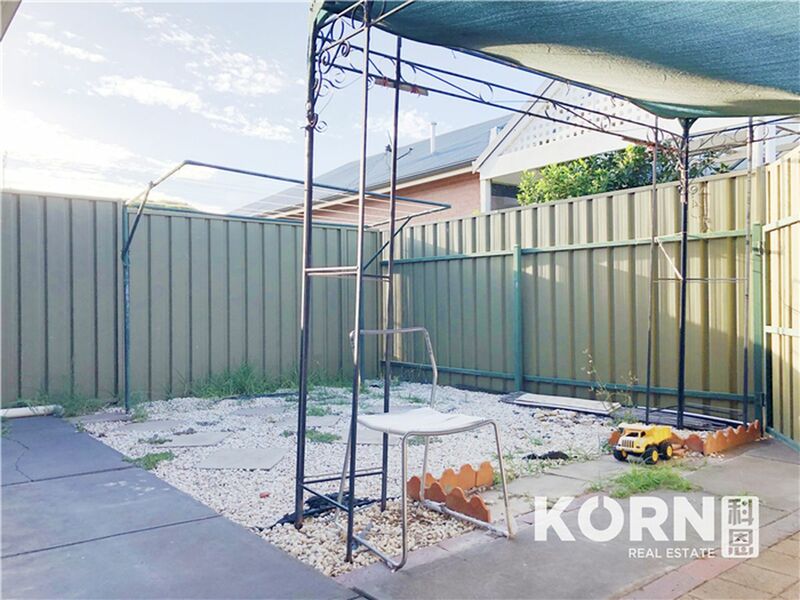 Fully established low care private courtyard plus large open area at the front - ideal for visiting children or a BBQs in the sun.